. @BuckyBrooks unveils his final 2019 mock draft! #Packers and #Patriots go QB in Round 1. More #PatsDraft projections from @JumboHart. #Giants, #Chargers, #Patriots pick QBs. Schedule 2019: Bad #Patriots lip reading edition. 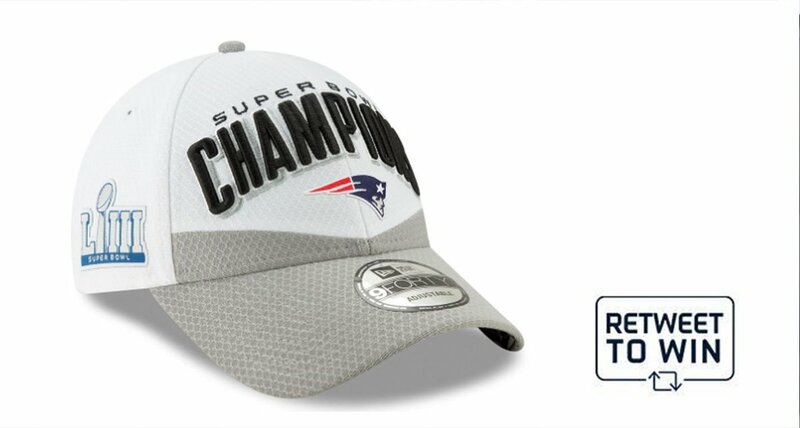 From the sixth round to six Super Bowl wins. 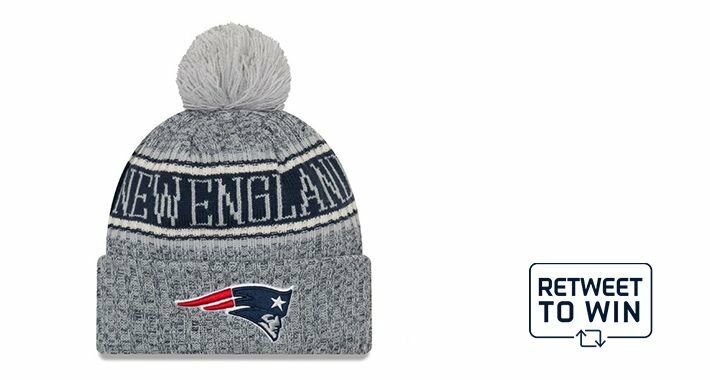 #OTD in 2000, the #Patriots select @TomBrady with the 199th pick. 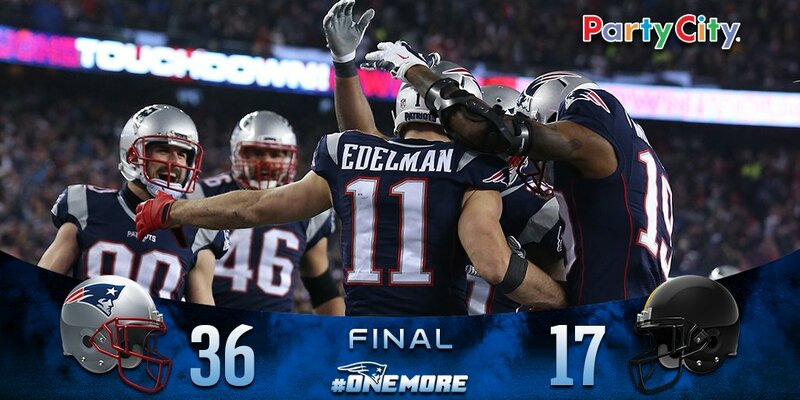 The greatest comeback in #SuperBowl history. 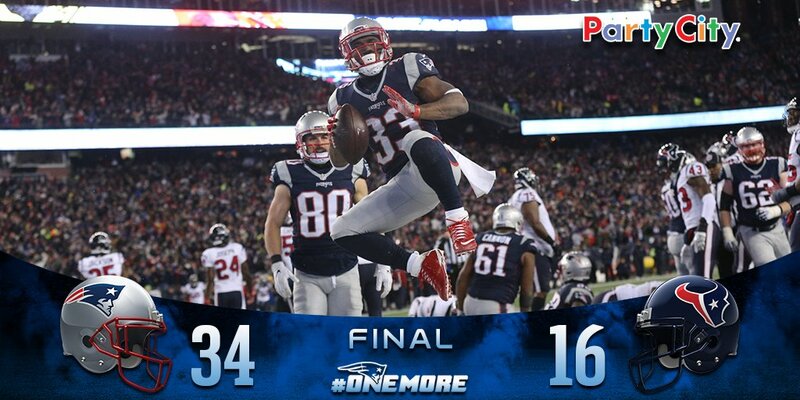 Flashback Friday: #Patriots vs. Falcons in SBLI. 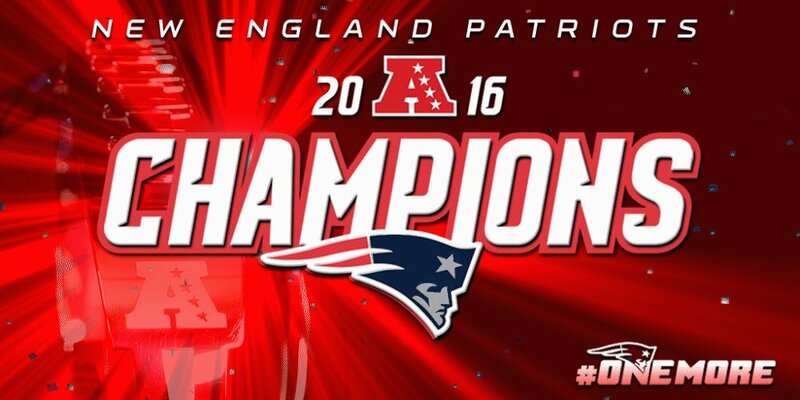 What if I told you the #Patriots had the greatest quarterback and greatest tight end of all time? 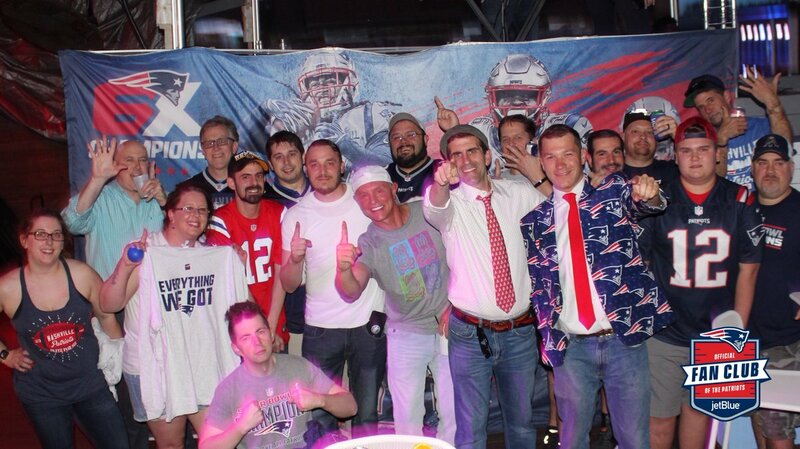 #Patriots fans are here & ready for #NFLDraft weekend! 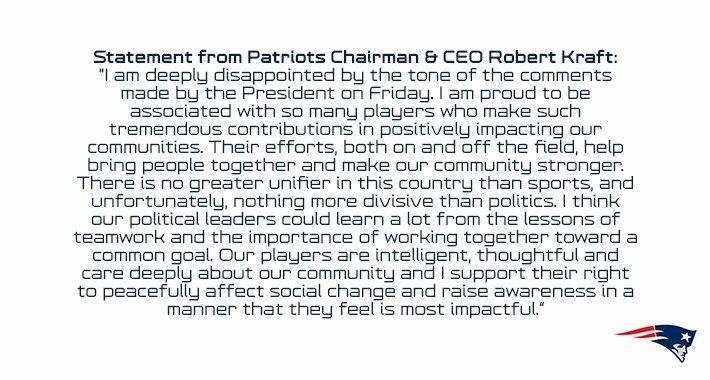 If the video from Massage Spa of #Patriots owner Robert Kraft becomes public, will you watch it ? 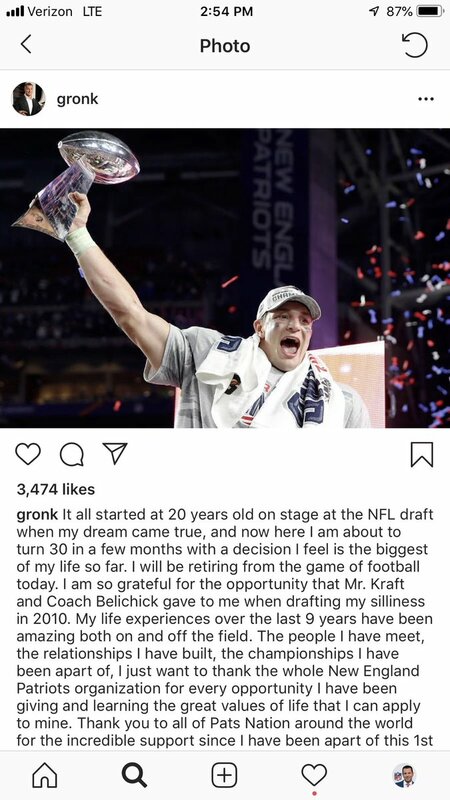 New #Patriots wide receiver Demaryius Thomas posting this on Instagram. 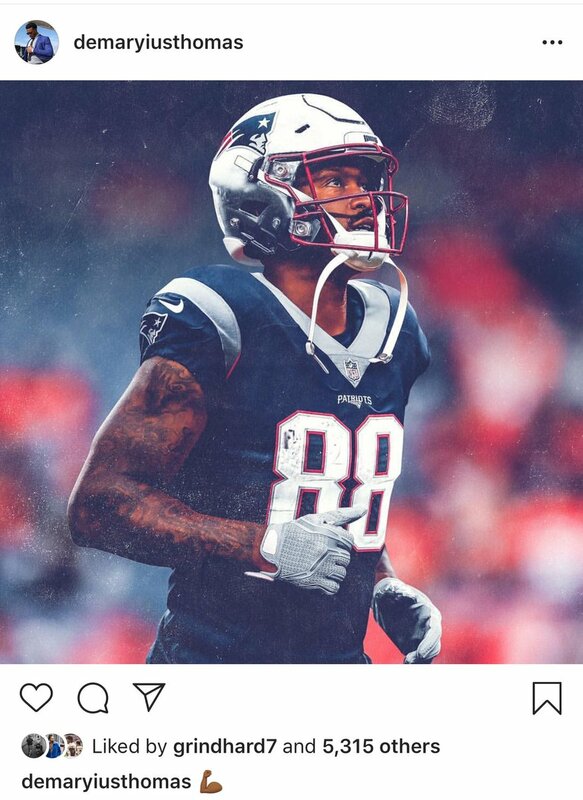 The #Patriots have signed WR Demaryius Thomas, per the NFL's transactions wire. A reunion with Josh McDaniels. Loud cheers at the Garden when they showed #Patriots owner Robert Kraft on the Jumbotron. 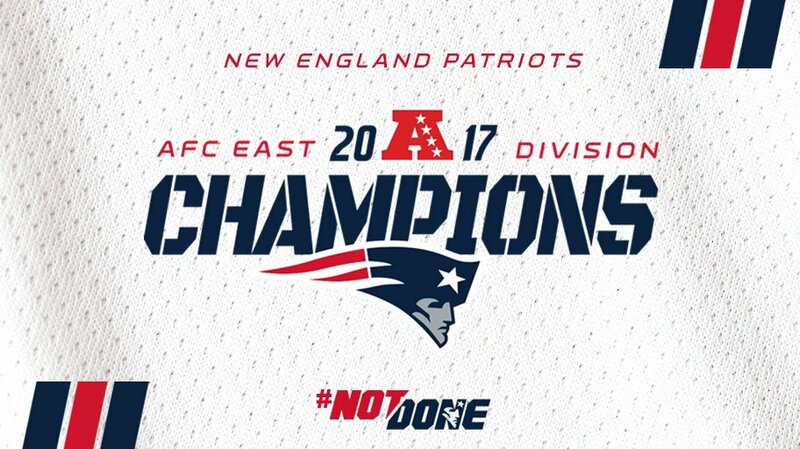 Oh by the way, #Patriots are AFC East Champs.